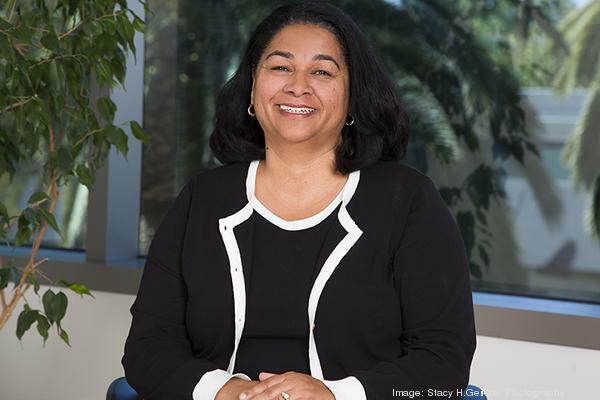 Cecily Joseph oversees Symantec’s corporate responsibility efforts and serves as the company’s chief diversity officer. Under her leadership, Symantec published its first corporate responsibility report, which won the 2008 Ceres — ACCA Sustainability Reporting Award for “Best First Time Report” and was listed for the first time on the Dow Jones Sustainability Index. Symantec has more than 20 LEED certified buildings and is annually named a best place to work for lesbian, gay, bisexual and transgender equality.